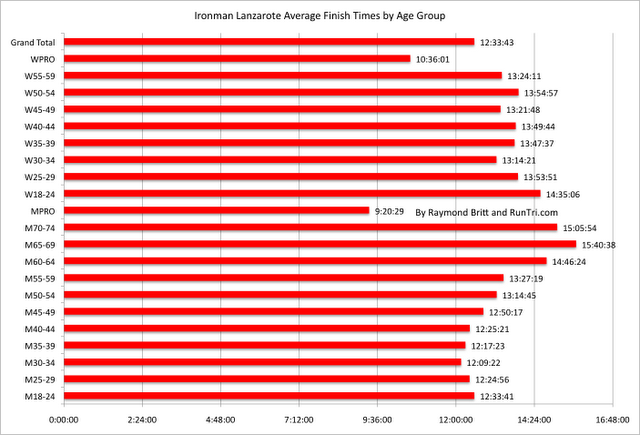 There's more than meets the eye in our Toughest/Easiest Ironman Triathlon Rankings. 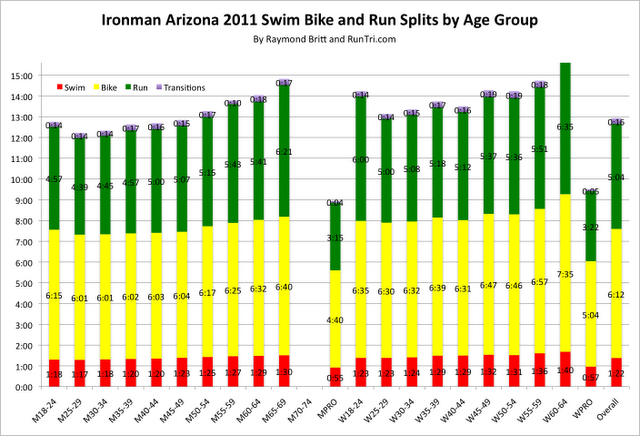 We've analyzed each race's results -- often over a multi-year period -- by division, race by race, for detail by age division, and more. 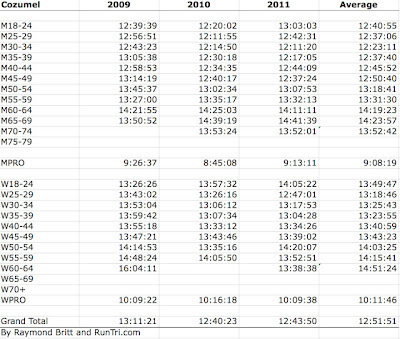 Links on the table below lead to our results analysis for each race. 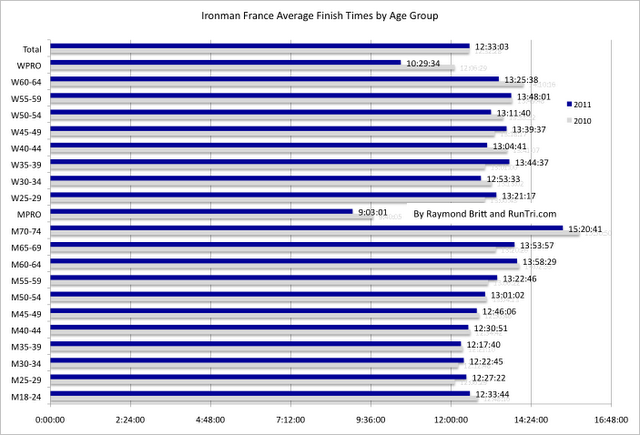 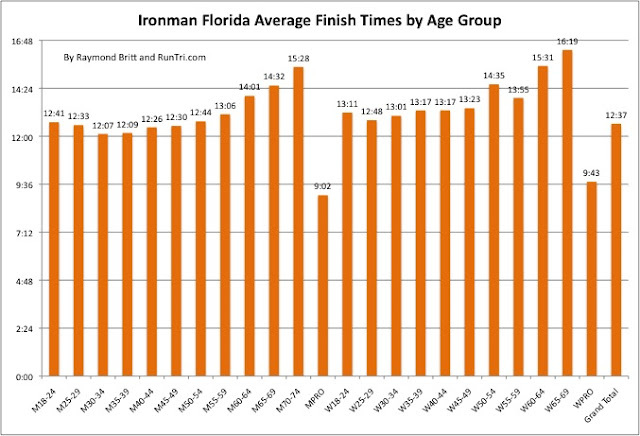 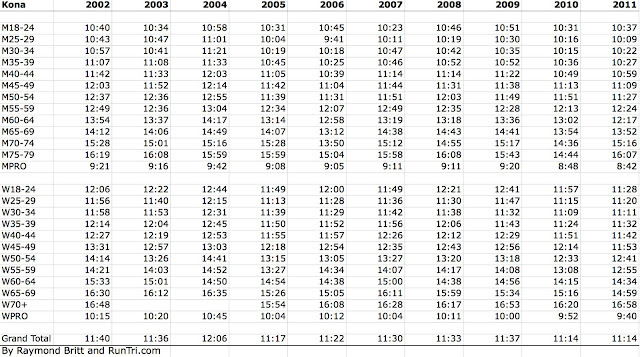 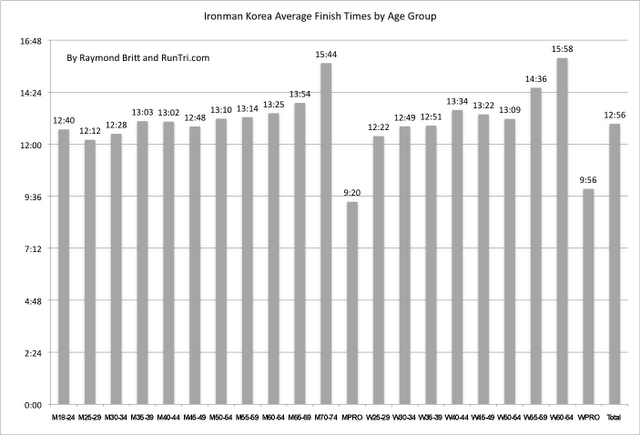 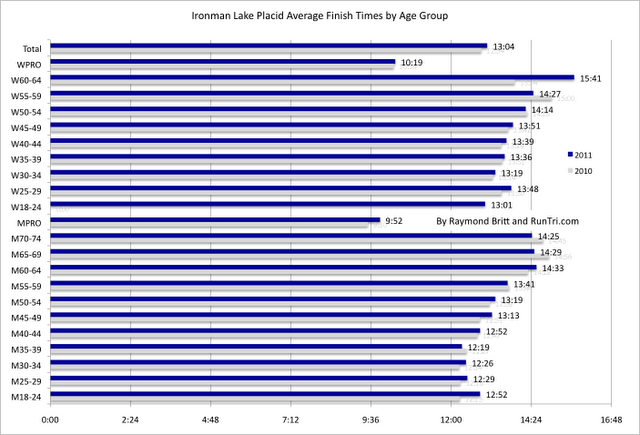 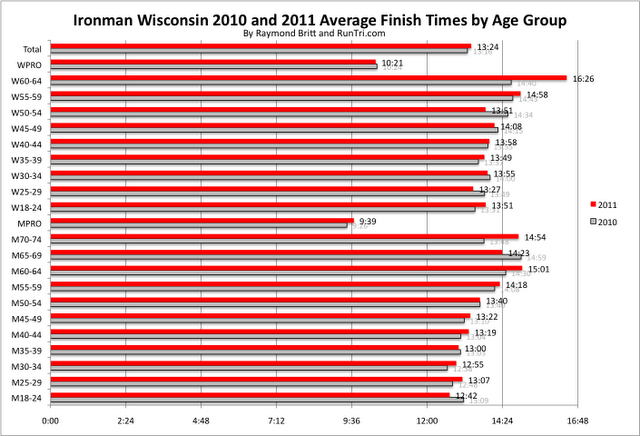 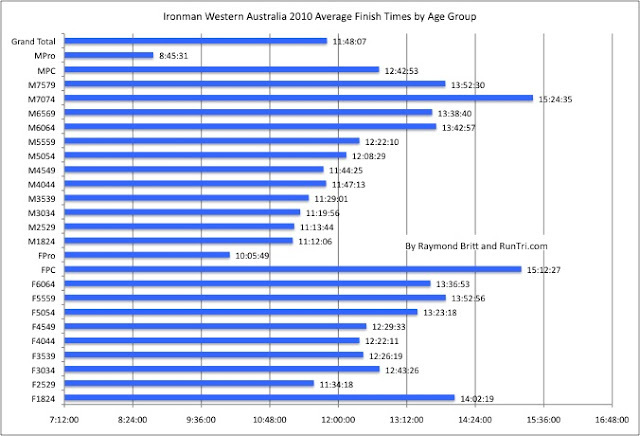 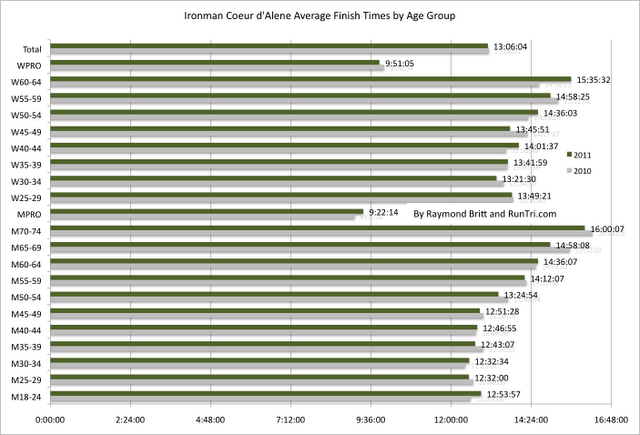 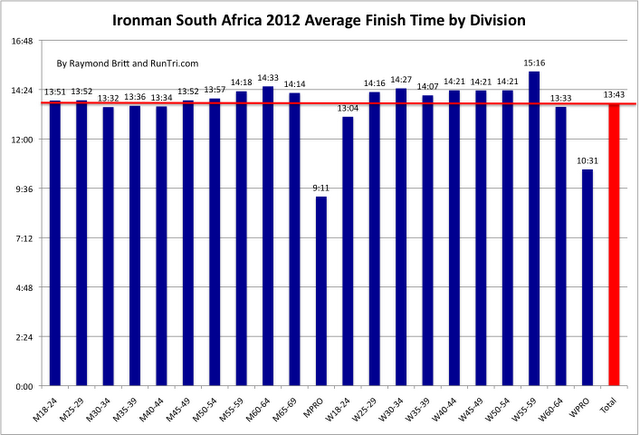 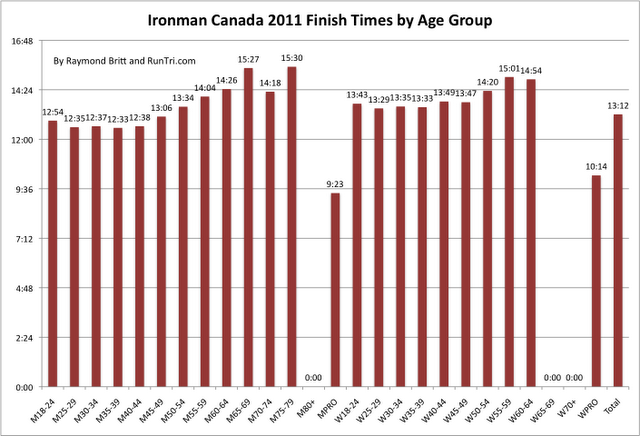 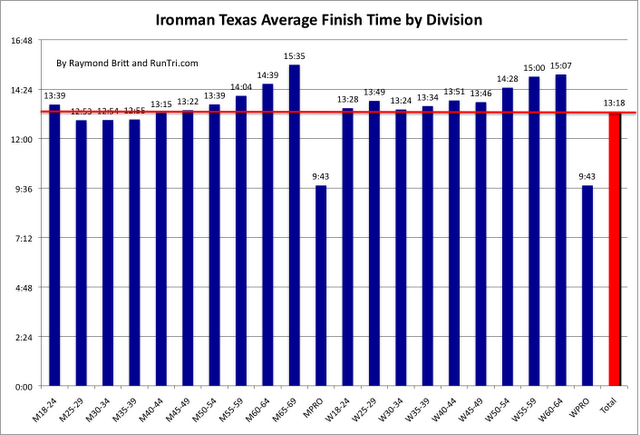 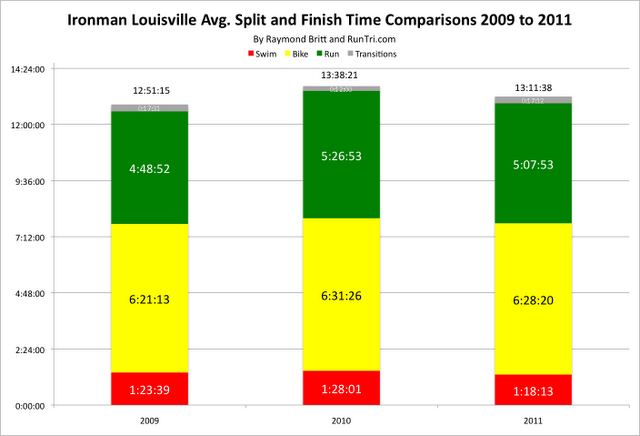 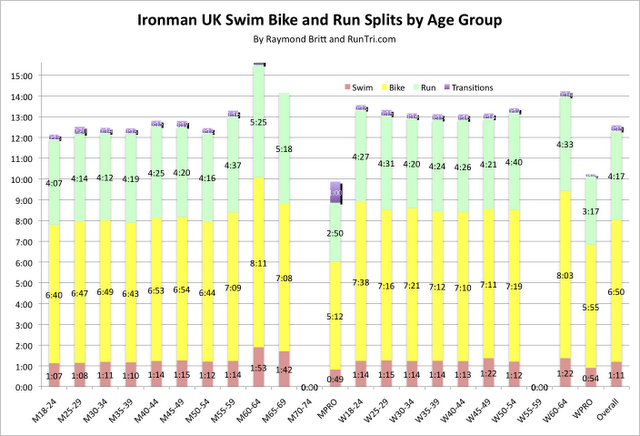 Or scroll down further to view and compare sample charts from a wide range of global Ironman events. 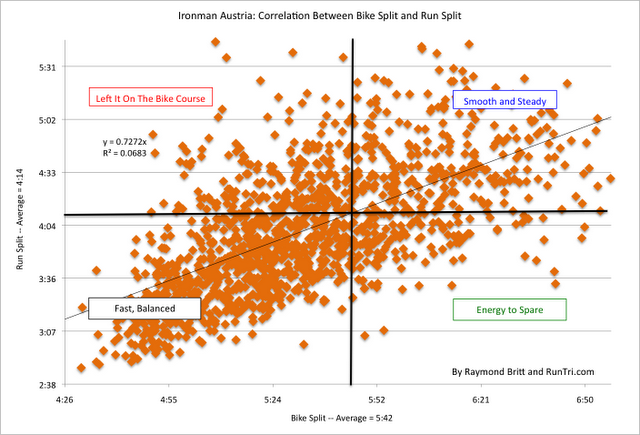 For even more, see our Statistics and Analysis page, with 200+ different analyses. 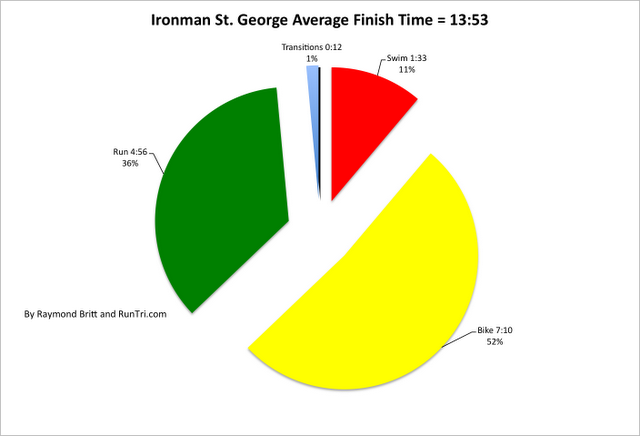 For everything else, see our Site Map.